LIVINGSTON MANOR, NY (December 14, 2014) – Join Congregation Agudas Achim families at our Hanukkah and Shabbat celebration to be held on Friday December 19 at 6:30 p.m. The gathering will feature a Hanukkah covered dish dinner featuring delicious latkes. 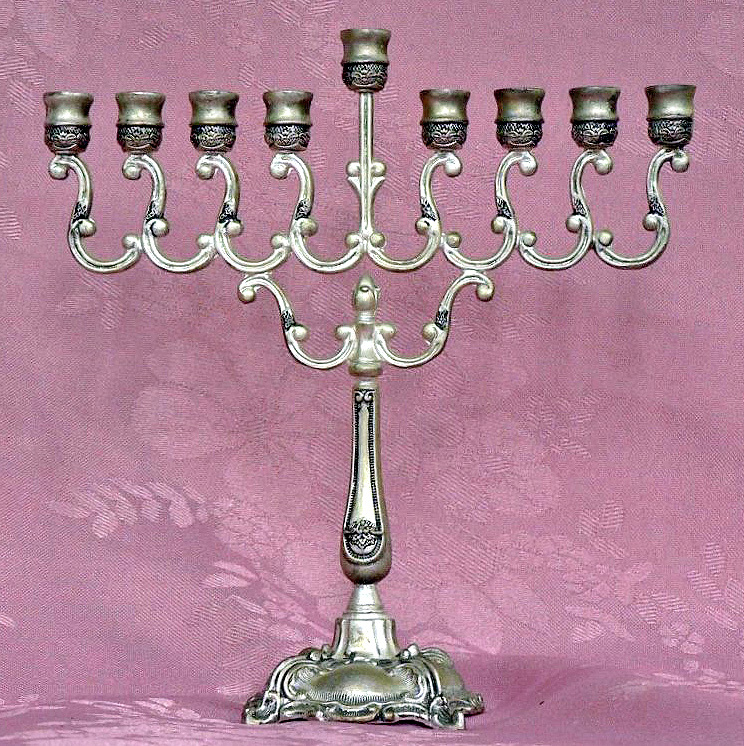 There will also be a special lighting of hanukkiahs (menorahs). All are encouraged to bring one from home with candles. Following dinner there will be short service followed by a grand celebration. Services and the celebration will be led by Rabbi Pomerantz. He will be assisted by Dimona Galli and Richard Chiger our Hebrew school teachers. We especially encourage children and grandchildren to be part of this important evening. Anyone wishing to help make the pot luck a great success should contact Sherry Silver at 845-747-9088 who is coordinating food and help for the dinner. For more information about the program please contact our director of education Dimona Galli at 845-292-4747, or by email at agudasachim@hvc.rr.com. Messages may also be left at 845-439-3600. Agudas Achim is an affiliated Reform Congregation located at 587 Old Route 17 in Livingston Manor.